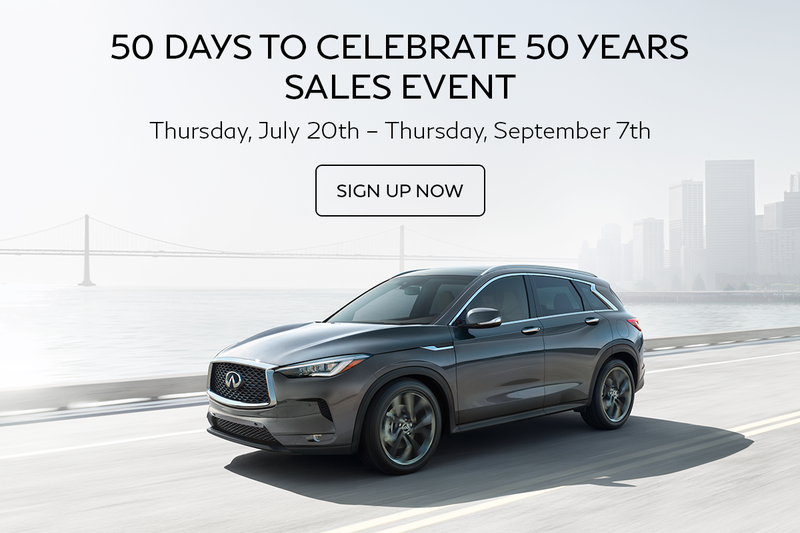 We wanted to make sure you didn’t miss out on the chance to customize your deal and take advantage of savings unique to only you at our 50 Days to Celebrate 50 Years Sales Event. you’ll experience interest rates from 0% and cash purchase savings up to $10,000 with an additional $1000 in cash incentives. Don’t miss out on this amazing sales event and your savings today!